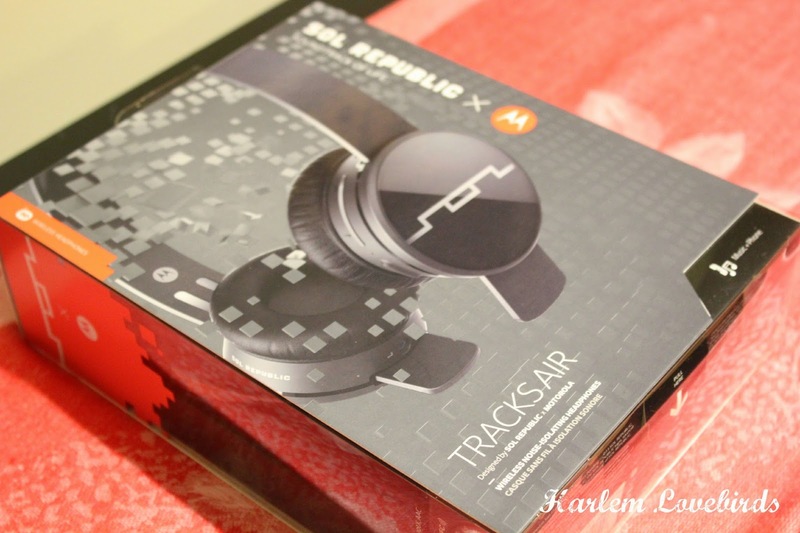 Harlem Lovebirds: Giveaway & Review: Sol Republic Tracks Air Headphones = WOW! 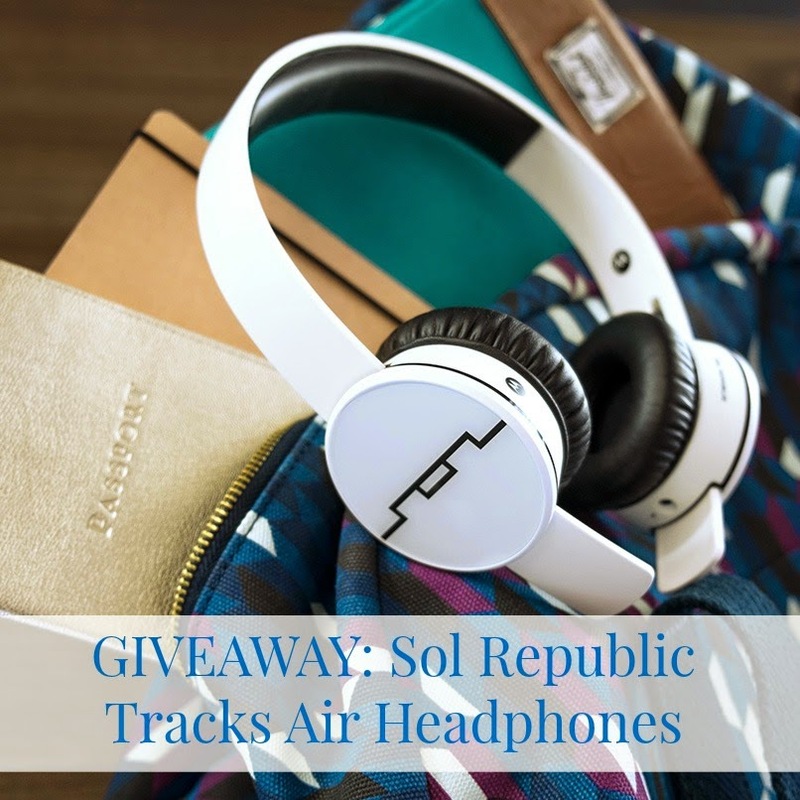 Giveaway & Review: Sol Republic Tracks Air Headphones = WOW! Disclosure: I received a complimentary pair of Sol Republic Tracks Air Headphones to facilitate this review; all opinions expressed are my own. I had a bit of a rant today over on my personal Facebook wall about some of the challenges I've faced trying to get childcare since moving to New Hampshire. I'm juggling a lot right now and in the midst of it all there are a few things that have made the process easier including my new Sol Republic Tracks Air Headphones. I was first impressed by how sleek the packaging was - I'm a sucker for it! I've seen what I thought were bulky headphones making a comeback on the streets of NYC, but after trying my Sol Republic Tracks Air Headphones, I'm pleased to share they're incredibly lightweight (Nia can even be seen wearing them here). 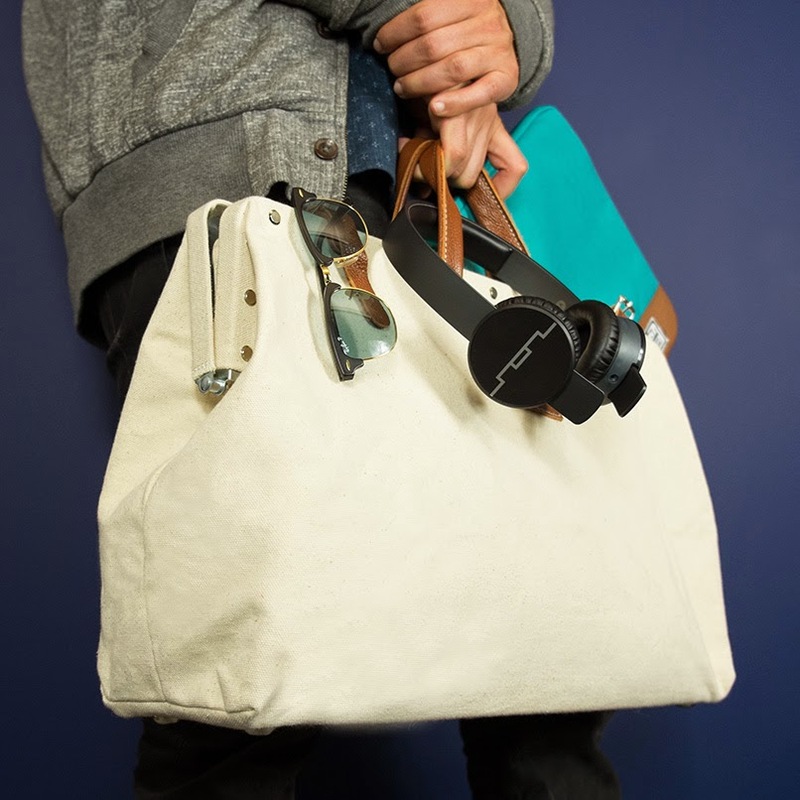 Making a $199 investment on a pair of headphones is definitely something that's not taken lightly and to make it easier, Sol Republic has a 100-day money back guarantee. That's right! You have 100 days to decide if you're happy with them and if not, simply return them for a full refund. Carrying case: in my life with 2 kids, this helps reduce the chance they'll get damaged! Want a chance to score a pair of your own? I'm giving one lucky Harlem Lovebirds' reader a pair. Enter below via Rafflecopter. Giveaway ends on Thursday, January 29 with the winner announced on Friday, January 30. If you don't win you can purchase a pair here! Be sure to follow on Facebook and Twitter for the latest product news.